Dry shade can be a challenge. 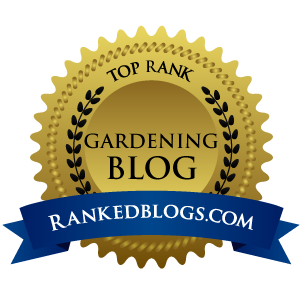 Plants not only have to cope with a lack of sunlight, they have to deal with a shortage of moisture as well. 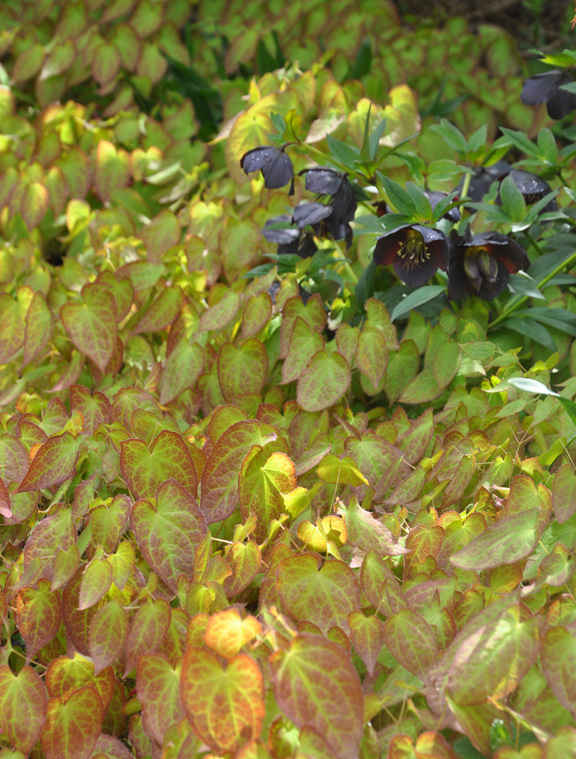 Once established, Epimedium is a groundcover that is quite happy in dry shade. 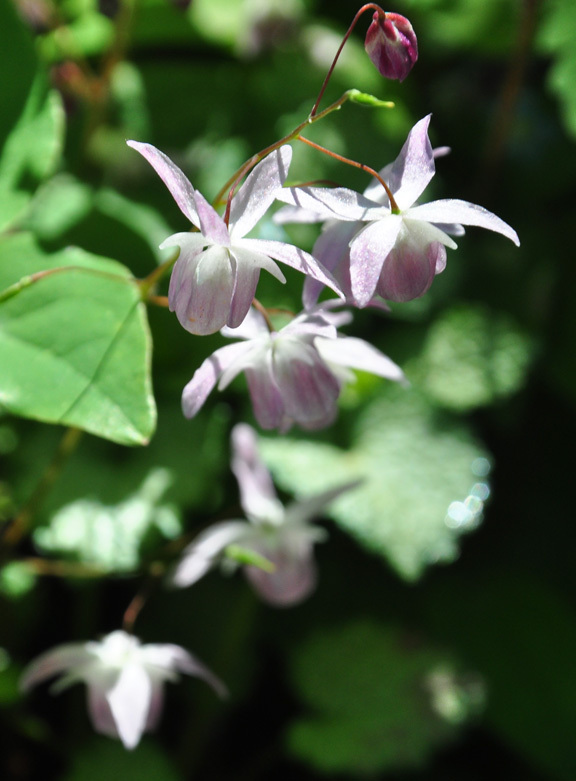 The delicate almost orchid-like flowers give Epimedium one of its common names: Bishop's hat. More frequently it's known as Barrenwort. Species Epimediums can be found in a wide area that stretches from the eastern Mediterranean to temperate East Asia where it can most often can be found growing in shady woodlands or rocky mountain valleys. has turned green in summer. The display garden at Gardens Plus. Although the flowers are charming they are so tiny, they're insignificant. 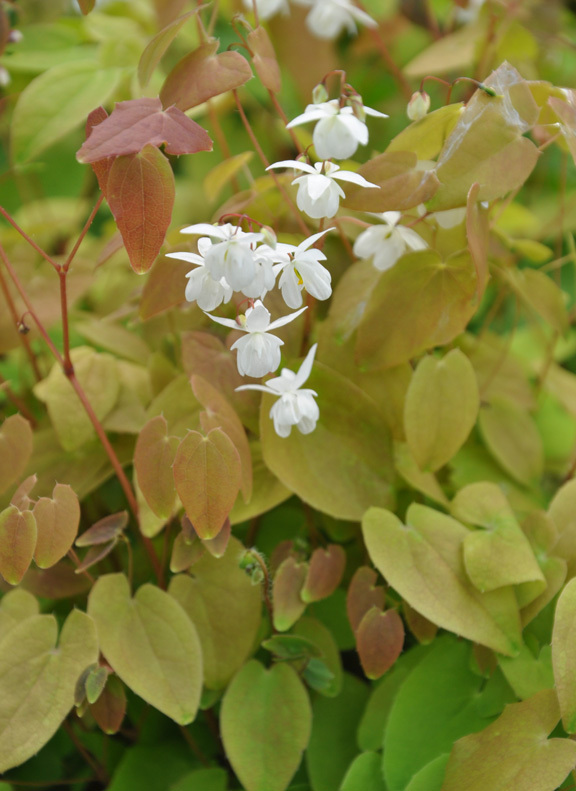 The main reason for growing Epimediums is their foliage. Epimediums have elongated, heart-shaped leaves on thin, wiry stems. 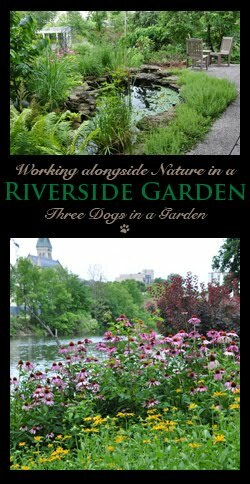 They are a clump-forming perennial that spreads quite slowly by means of underground rhizomes. Depending on the species, the compact foliage can be either evergreen or deciduous. Epimediums are slow to grow and may take a couple of years to reach their mature size. They're long-lived and make a nice tidy goundcover, well worth the wait. 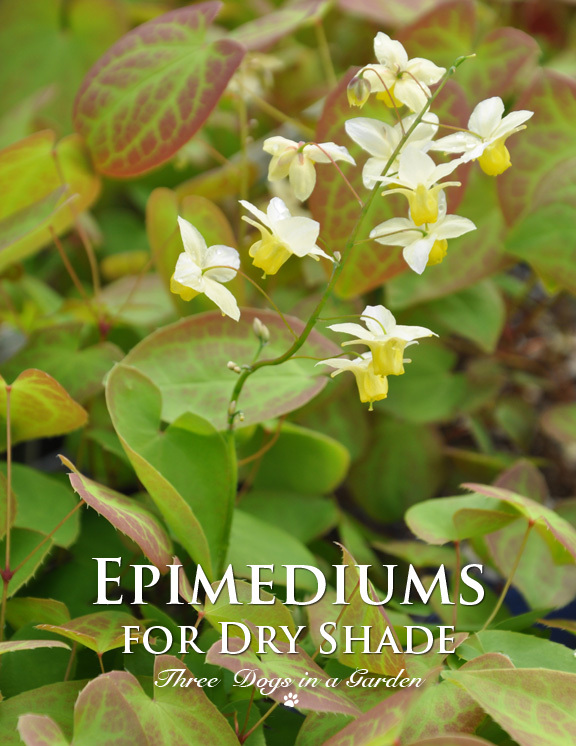 Plant Epimediums in rich, well-drained soil in shade or part-shade. Newly planted Epimediums require regular watering, but they are quite drought tolerant once established. They bloom in the spring, so the best time to move or divide them is autumn. A Epimedium blooming in my garden. Epimedium with a hellebore with charcoal-colored flowers. Toronto Botanical Gardens. Epimedium x versicolor 'Sulphureum' has dark green leaves accented with red. Soft yellow and cream flowers appear in mid to late spring. To make the tiny flowers more visible prune the previous season's foliage to the ground in late winter/early spring. New foliage will follow the flowers. Drought tolerant once established. Divide in the fall. Height: 20-30 cm (8-12 inches), Spread: 30-45 cm (12-18 inches). USDA zones: 4-9. 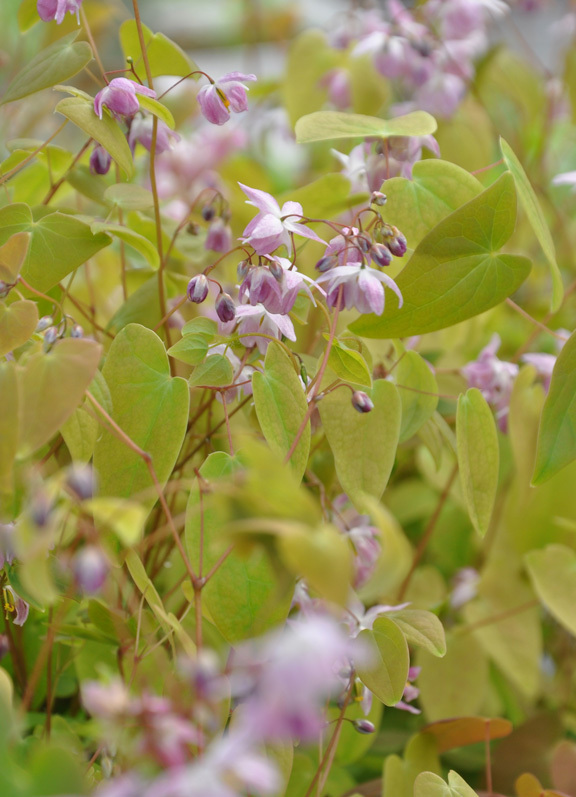 Epimedium x youngianum 'Roseum' has soft lavender-rose flowers in mid-spring. The foliage is tinged with red in spring, becomes green in summer and turns bronze in late fall. Drought tolerant once established. Divide in the fall. Height: 20-30 cm (8-12 inches), Spread: 30-45 cm (12-18 inches). USDA zones: 4-9. 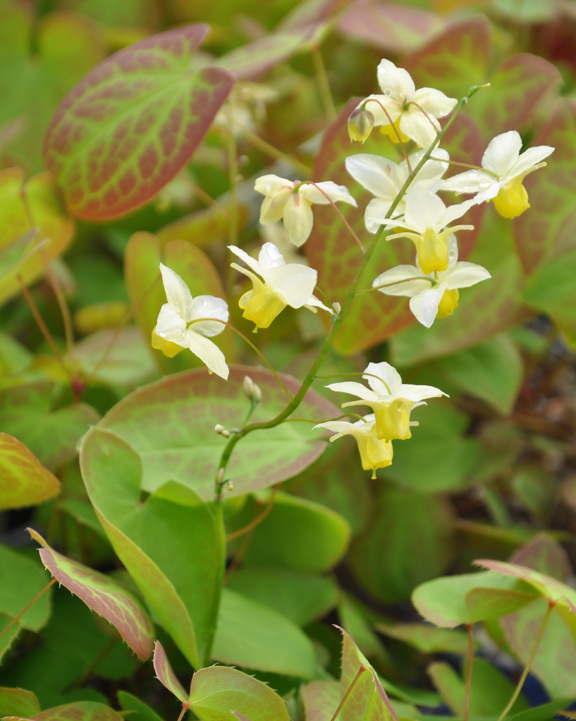 Epimedium youngianum 'Niveum' blooms a little later than most Epimediums and has white flowers in mid-spring. The foliage is tinged with red in spring, becomes green in summer and turns bronze in late fall. 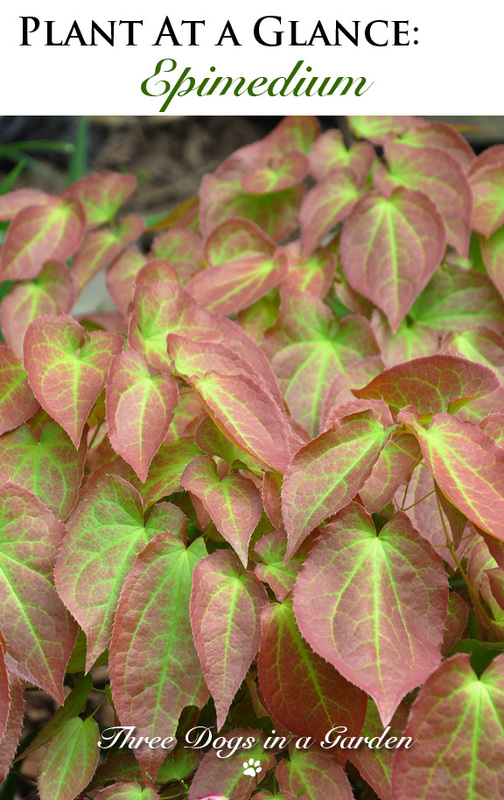 Unlike some species of Epimedium the foliage of this hybrid is not evergreen. 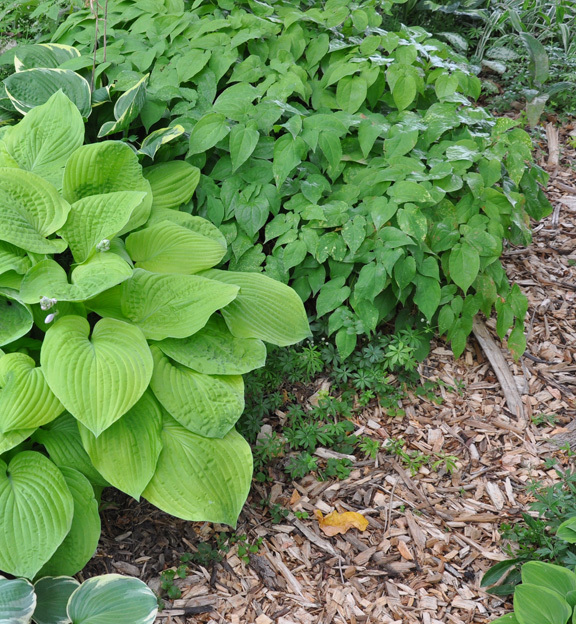 This plant likes rich, well-drained soil. Height: 20-30 cm (8-12 inches), Spread: 30-45 cm (12-18 inches). USDA zones: 4-9. 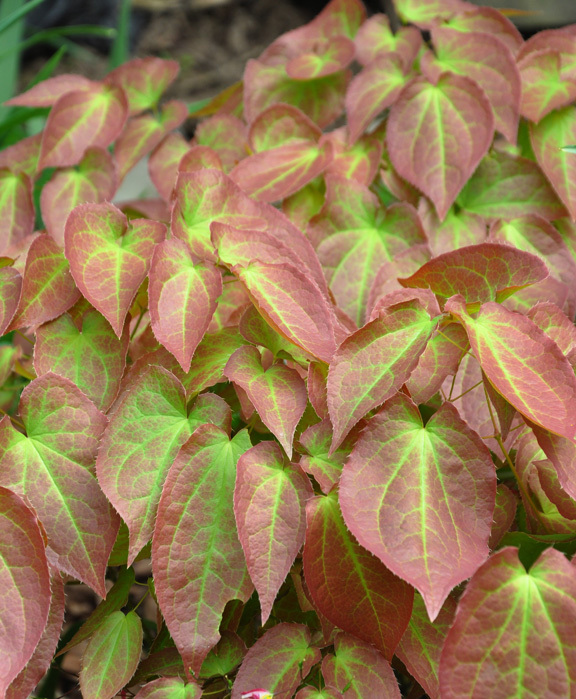 Leaf color is why you should grow this plant! 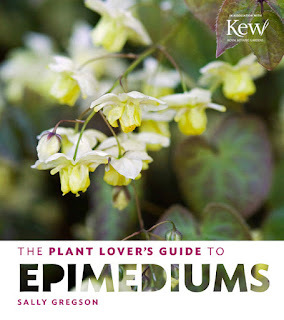 A Plant Lover's Guide to Epimediums by nursery owner Sally Gregson features information on 126 varieties of Epimedium. 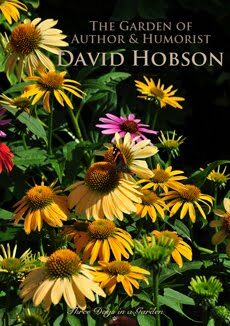 The book also includes tips on how to incorporate Epimediums into your garden. I've never heard of these, Jennifer, and they sure are pretty. Those tiny flowers really do resemble orchids. Thank you for sharing, and have a wonderful weekend!